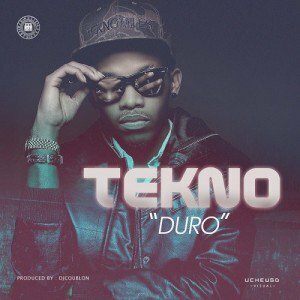 "Made Men Music Group is proud to announce the newest hit song to reach the airways by your favorite boy Tekno. . The Nigerian singer, songwriter, producer and performer titled this one Duro, Produced by TripleMG’s very own DJ Coublon this song will certainly be the top song to request this season."